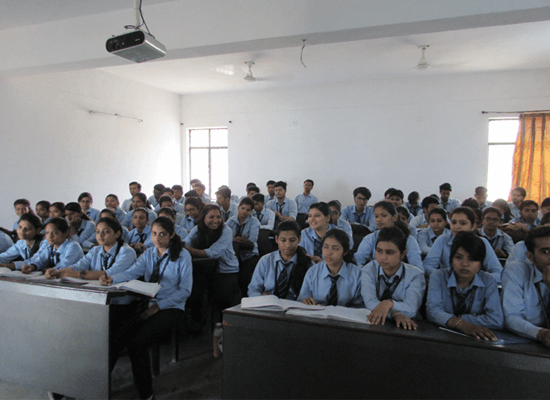 The classrooms emanate the essence of collective & constructive learning. Our class rooms are equipped with modern teaching aids like LCD Projectors, Slide Projectors & other online information systems. Apart from common lecture rooms, the institute also has air-conditioned and spacious conference halls which are used for hosting regular guest sessions and as student amenities centre.